A couple weeks ago I got asked if I wanted to do a review on a pattern to make a case for my scriptures. I was super excited because I have been wanting to make something to protect my scriptures for a while now so this worked out perfectly! I chose to make the Quad Scripture Cover...It was SOO easy! I was really impressed with the directions and diagrams that were included in the pattern. Anyone could make this! Baby Blvd is going to be giving away 3 patterns to their shop! So 3 people will win one pattern of their choice each! 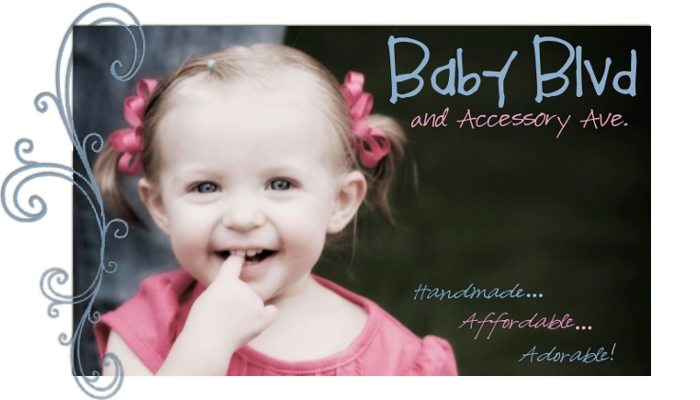 All you have to do to enter is head over to Baby Blvd and pick out your favorite pattern and then come back and leave a comment with which one you would choose with your email! These would be perfect to make for Christmas! So easy and so quick! I like the scripture cover pattern! So clever! I love the fabric you used! 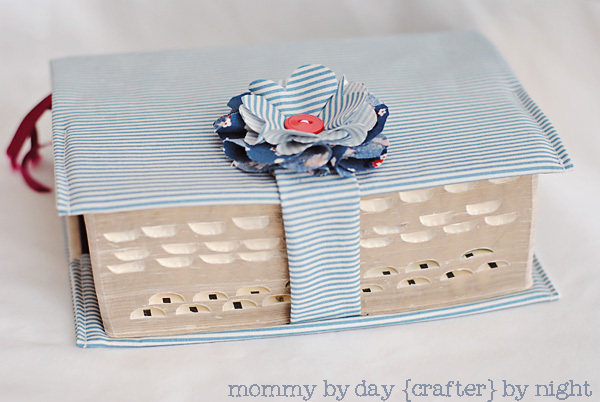 I'd love to have the scripture cover too, my husband's always stealing mine! I love the scripture cover pattern for a regular quad. 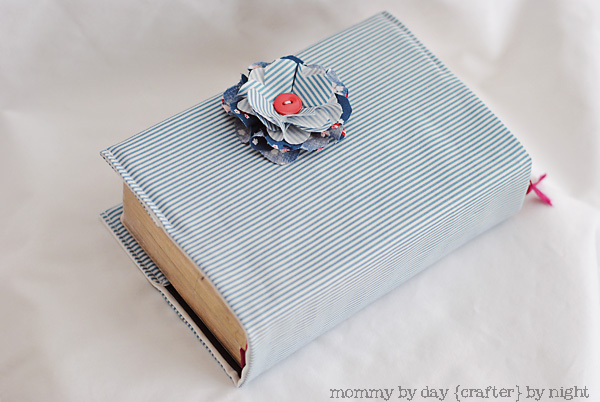 What a great way to protect my scriptures! I would to try out the Pocket Tote and LDS Regular Quad Cover pattern!! lovely... beautiful choice of fabric too. instead of winning a proze, would you like to help a fellow crafter get to 20 followers... LOL! I love the triple combination and bible cover pattern. I wish it came in the large size though! I like the quad scripture cover with handles! These are great. I have never seen anything like this in Australia. Ash, this is so cute. I am so impressed! I love the scripture covers for the quad and triple combination! I'd love to make one for my son in a pinstripe suiting fabric! I love the Pocket Tote Pattern! Could totally use that as a diaper bag if needed! Awesome giveaway!